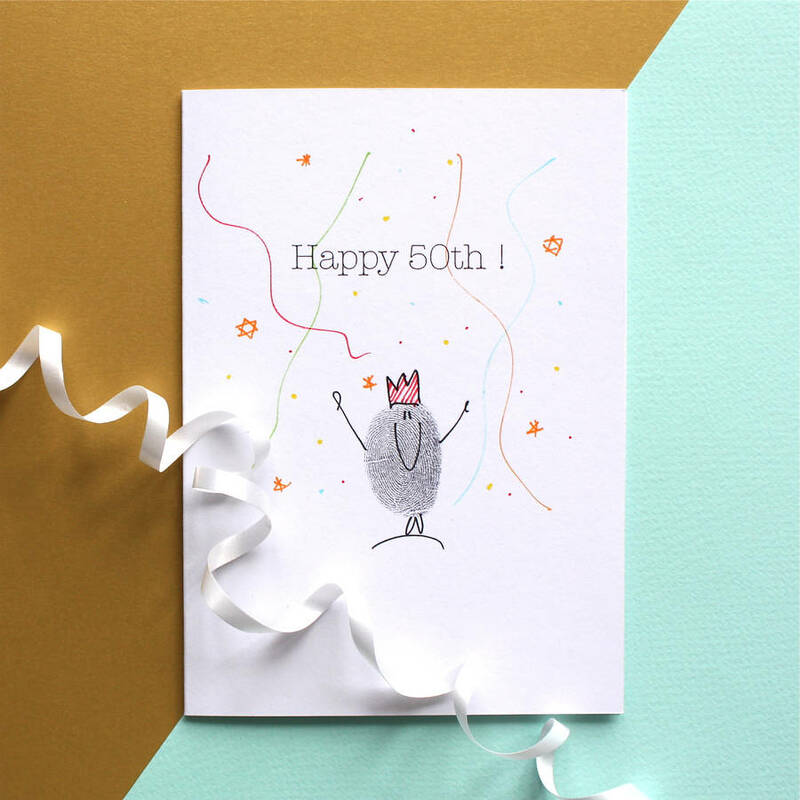 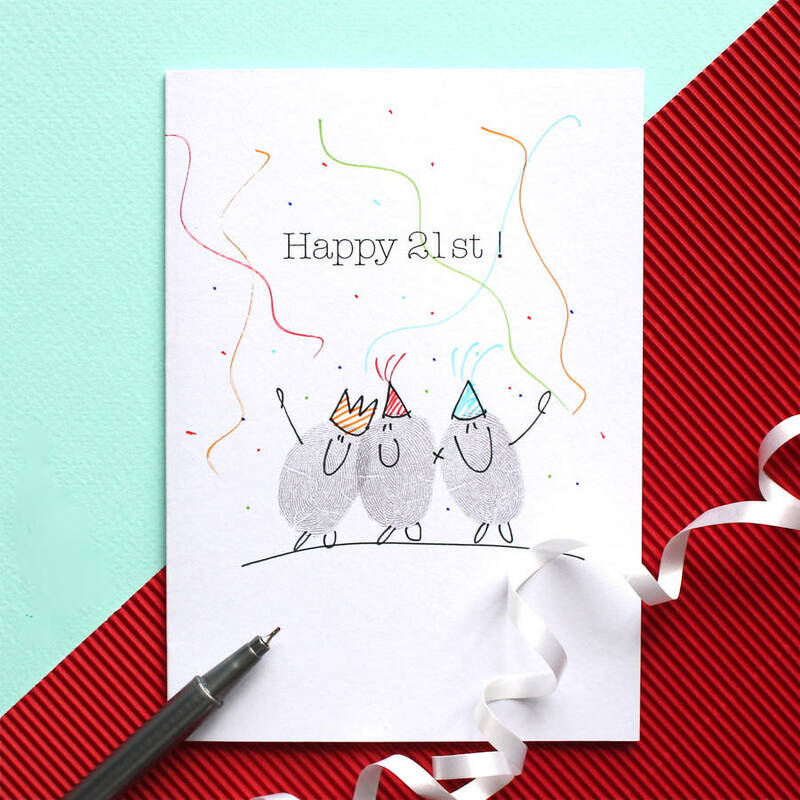 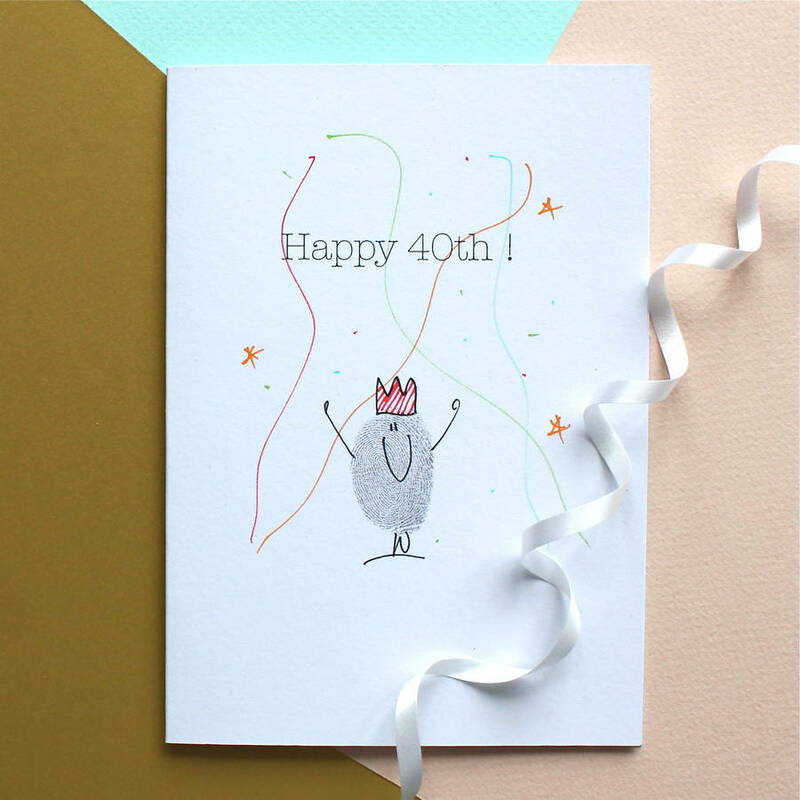 A fun thumb print special age birthday card by illustrator Adam Regester. 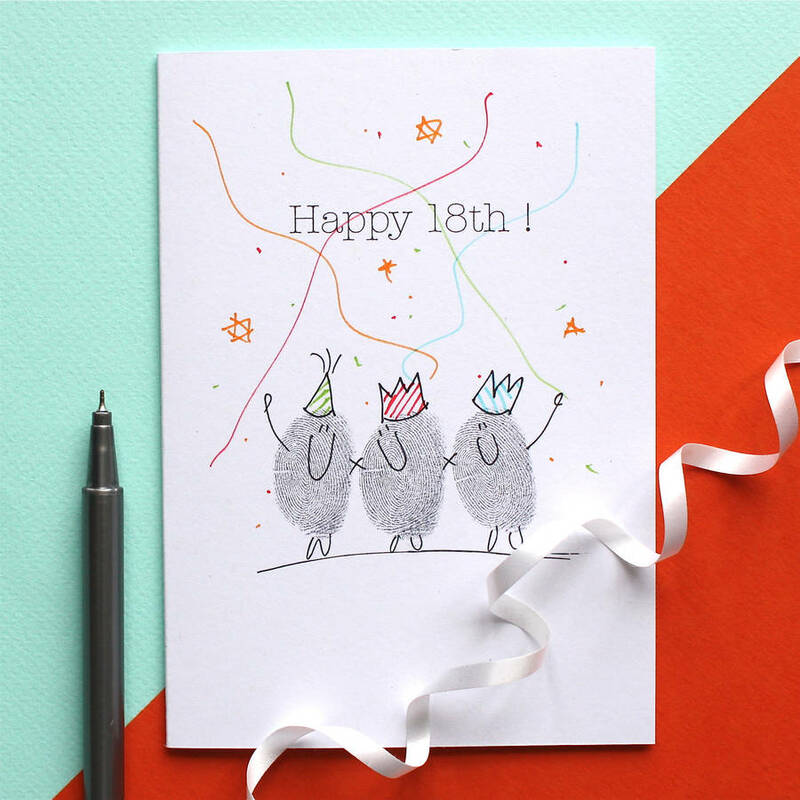 Who could resist this original thumb print character celebrating in party style ?! 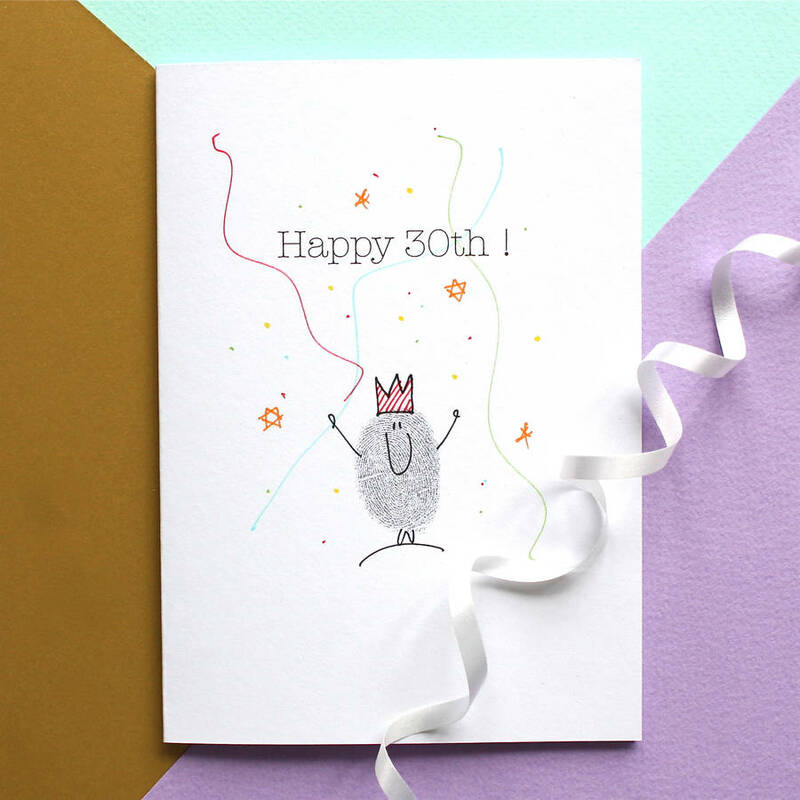 Each card is hand made to order and can be personalised with an age of your choice.